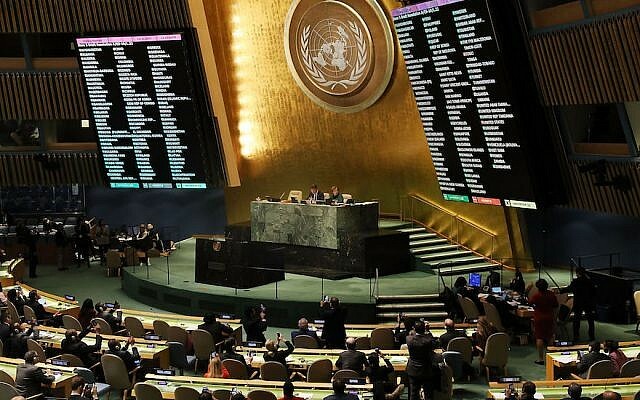 WASHINGTON — The United Nations General Assembly is slated to vote on a resolution Wednesday condemning Israel for Palestinian deaths in Gaza, a move fiercely opposed by the United States, which is pushing for Hamas to face condemnation. The 193 nations that make up the world body will vote on an Arab-backed measure that deplores what it calls Israel’s “excessive use of force” and calls for “protection of the Palestinian civilian population” in Gaza. It resembles a similar resolution Kuwait introduced at the Security Council earlier this month — which the US vetoed. The text was put forward by Algeria and Turkey on behalf of the Arab League and the Organization of Islamic Cooperation. 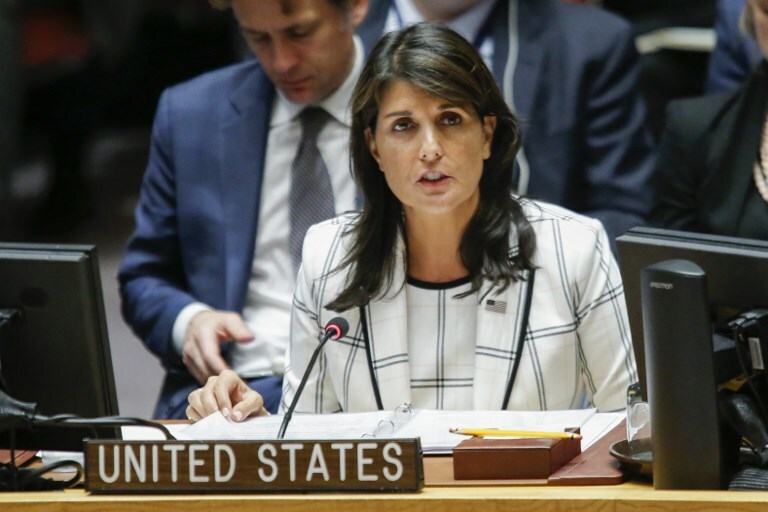 US Ambassador Nikki Haley slammed the measure as “fundamentally imbalanced” for its failure to mention Hamas and has proposed an amendment that condemns the Palestinian terror group. 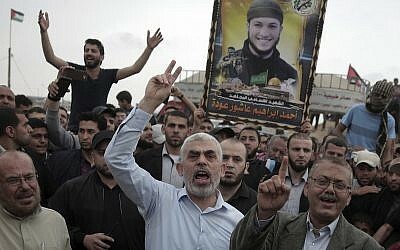 Now that the motion is being brought to the General Assembly, US Ambassador to the UN, Nikki Haley, wants to counter that measure with a another that castigates the Islamist organization that rules the Gaza Strip. 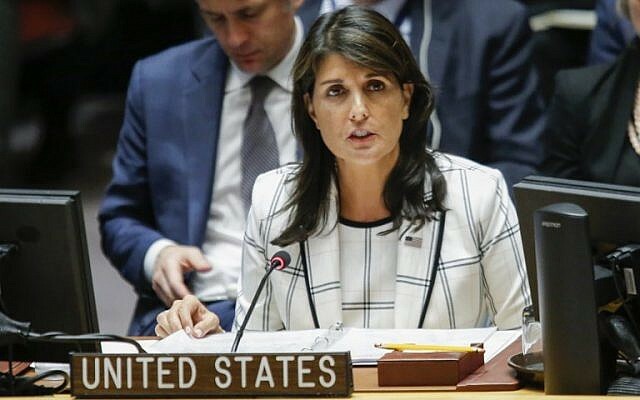 “Any resolution focused on the protection of civilians in Gaza must recognize the destabilizing and reckless actions of Hamas, which endanger the lives and livelihoods of innocent civilians,” Haley wrote in a letter sent to her fellow UN envoys on Tuesday. Over the last two months, there have been intense, weekly clashes between Gazan demonstrators and the Israeli military. The protests — billed as the “March of Return” — began organically, but were eventually taken over by Hamas, which encouraged rioters to damage and break the security fence and infiltrate Israel, as well as throw petrol bombs and rocks toward the soldiers. Those conflagrations have resulted in more than 120 Palestinians killed by Israeli fire — the majority being members of terror groups. The Arab-drafted text claims Israel used “excessive, disproportionate and indiscriminate force” against Palestinian civilians. Haley, in her letter to colleagues, said it does not pin any blame on Hamas for what transpired. Following another flareup at the border two weeks ago, the Gaza-based Hamas and Palestinian Islamic Jihad terrorist groups launched more than 70 rockets and mortar shells at Israel, prompting dozens of retaliatory airstrikes. Four Israelis were hurt, including a soldier who suffered moderate injuries, and projectiles caused damage to a kindergarten yard an hour before the children arrived, and to a home as a family slept in a fortified room inside. Those actions, Haley insisted, should not be difficult for the UN to denounce. Israel’s Ambassador to the United Nations, Danny Danon, said he “welcomed” the American amendment. The eagerness of other countries to condemn Israel and their unwillingness to condemn Hamas, he charged, was a manifestation of hypocrisy.